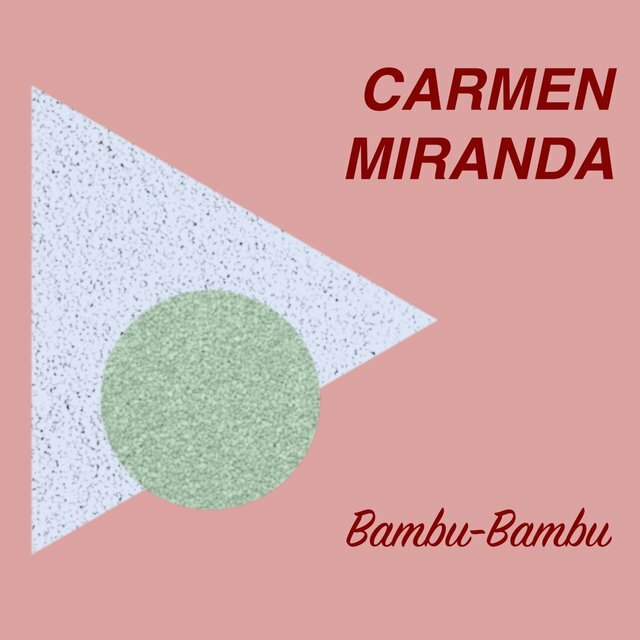 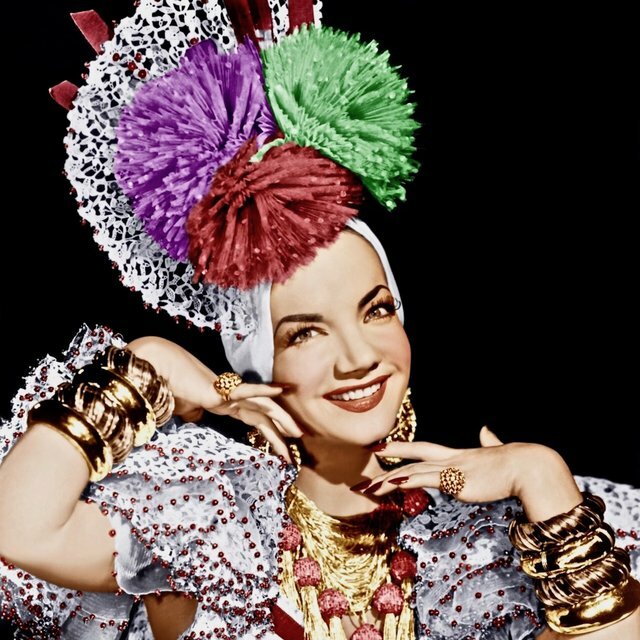 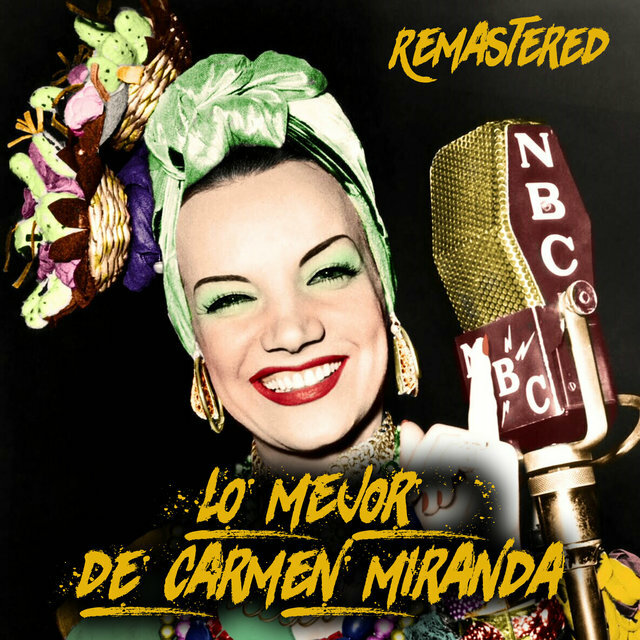 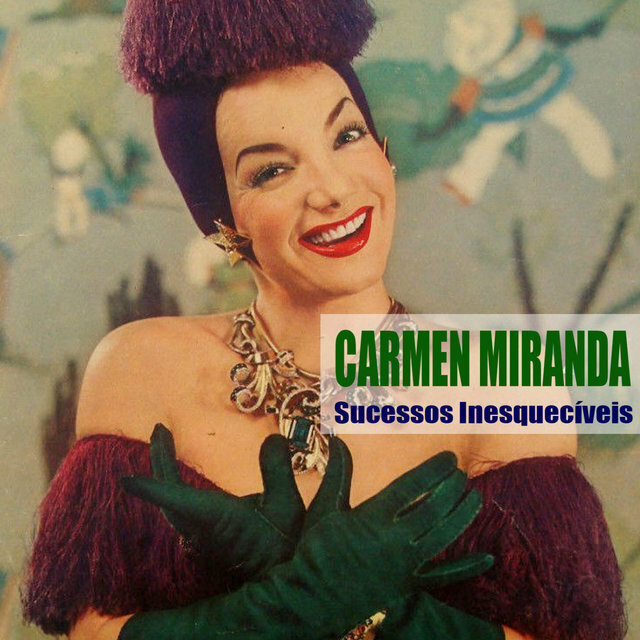 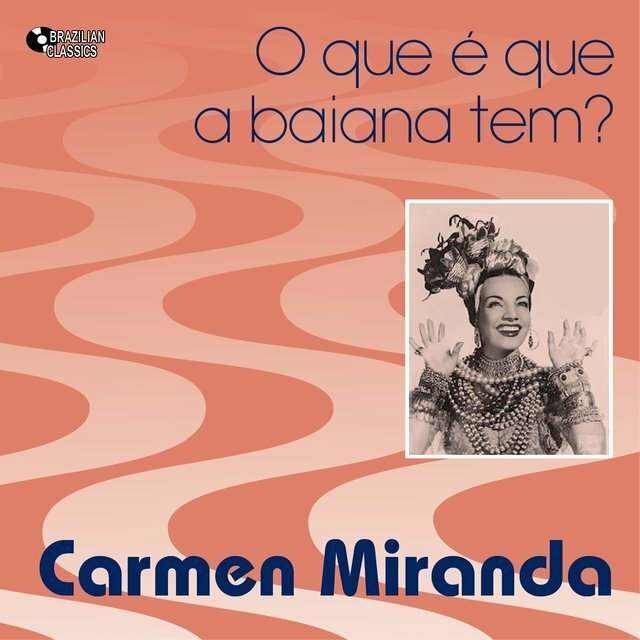 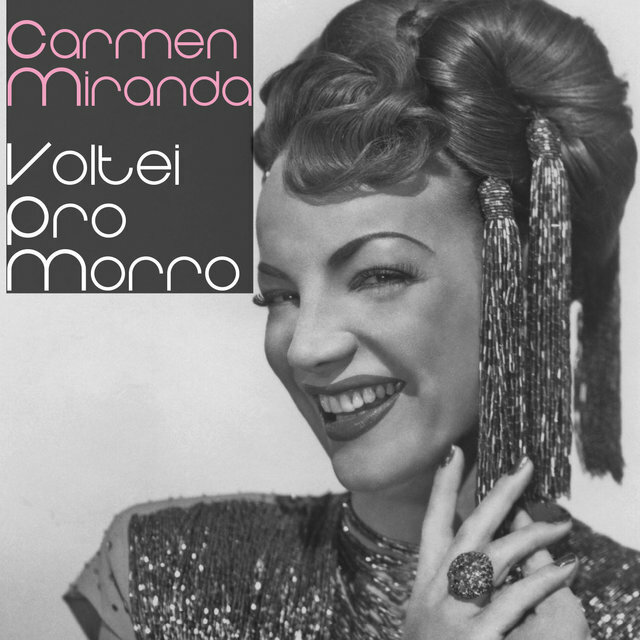 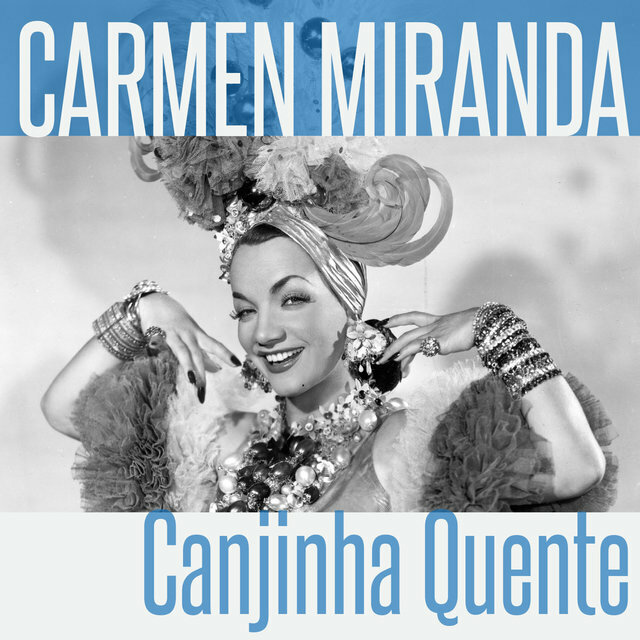 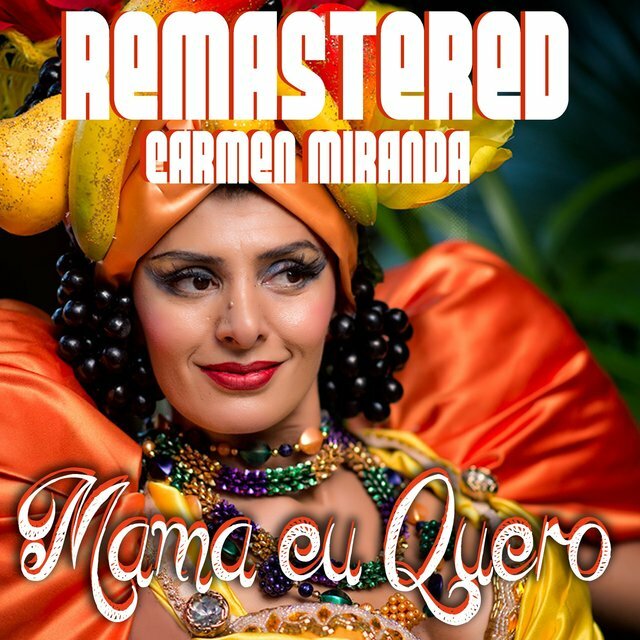 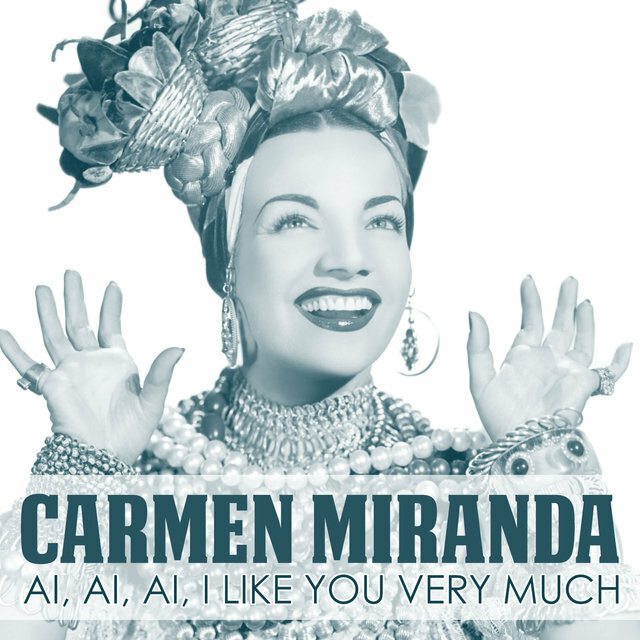 The first Brazilian performer to attain international stardom, singer and actress Carmen Miranda was born Maria do Carmo Miranda da Cunha on February 9, 1909 in Marco de Canavezes, Portugal, but she was raised in Rio de Janeiro from infancy onward. 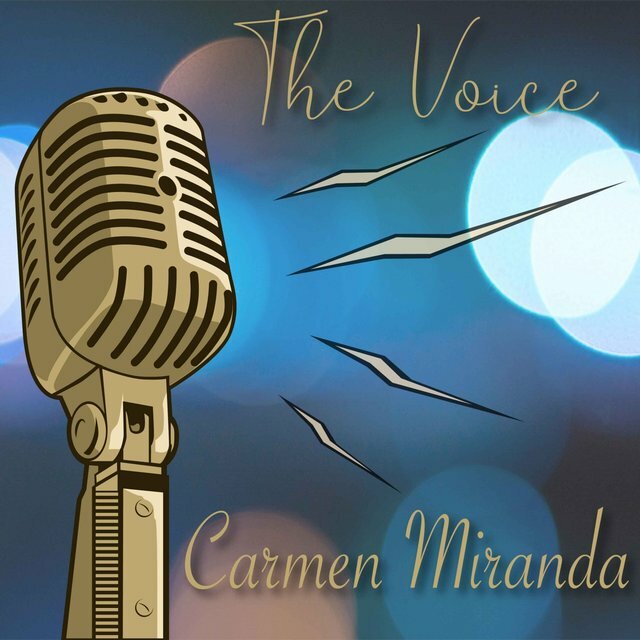 After quitting school, she began working at an area shop, where her habit of singing on the job brought her to the attention of a local radio station. 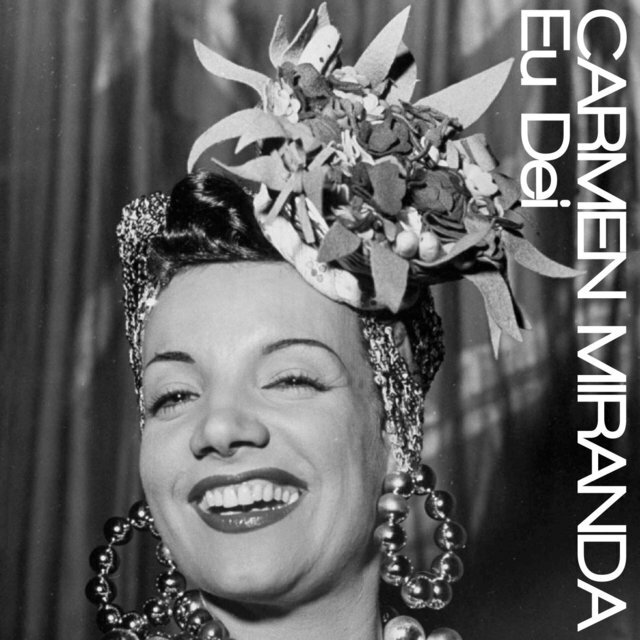 Seemingly overnight, Miranda emerged as one of the top attractions on the Rio club circuit, and upon signing to RCA in 1928, she became a massive star throughout Brazil. 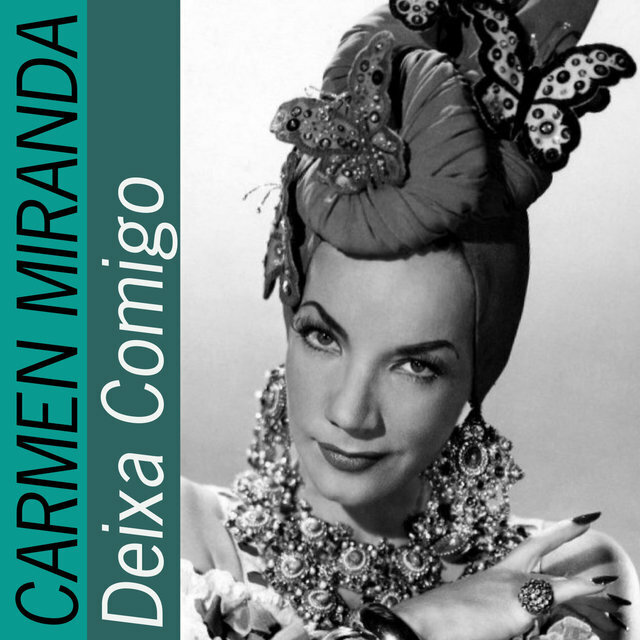 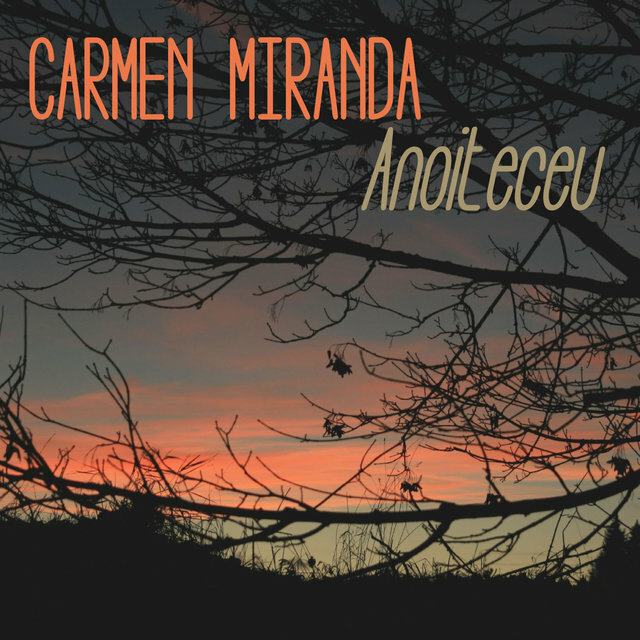 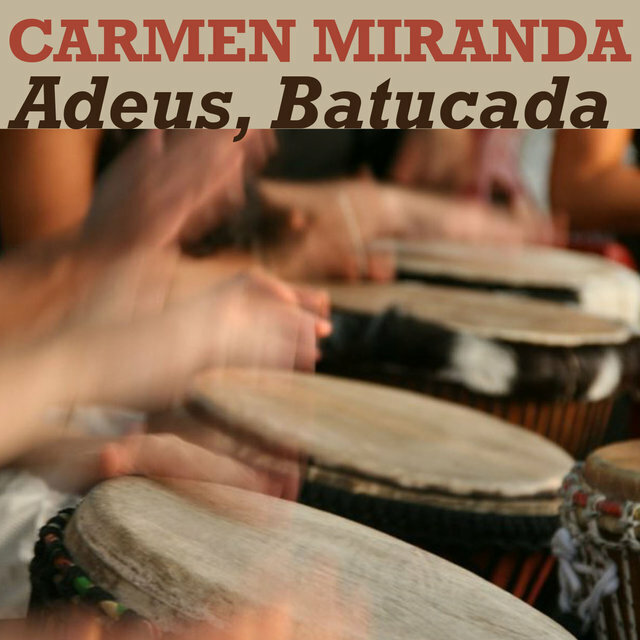 She made her film debut in 1933's A Voz do Carnaval, solidifying her fame two years later with Estudantes. 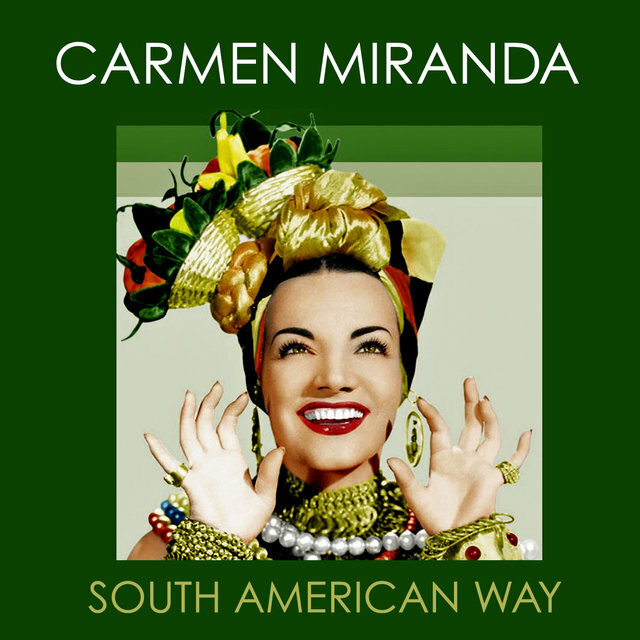 While performing at Rio's Casino da Urca in 1939, Miranda was spotted by Broadway impresario Lee Shubert, who immediately arranged to bring her to America; she soon made her New York debut in his show The Streets of Paris before settling in Hollywood the following year. 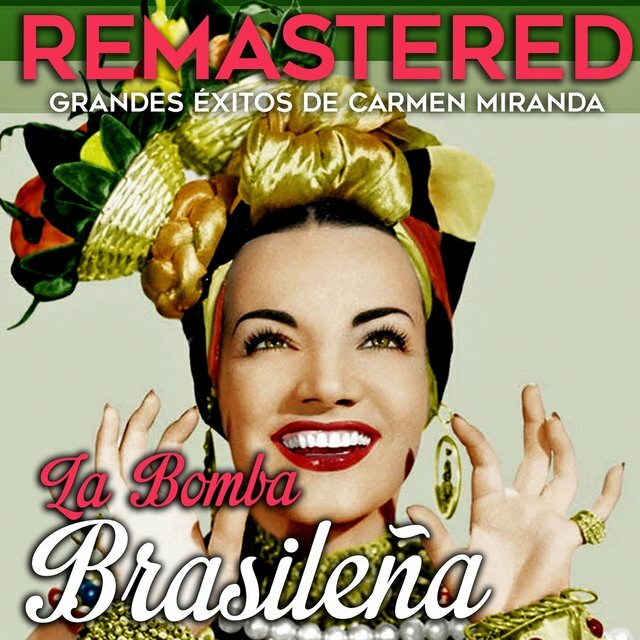 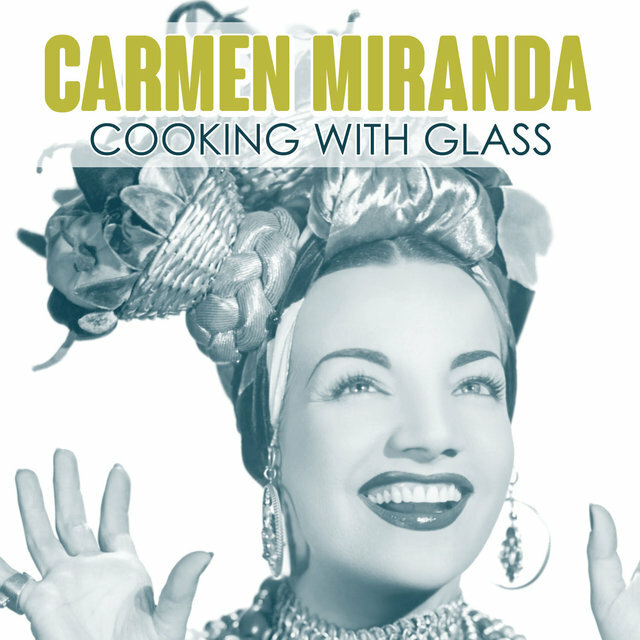 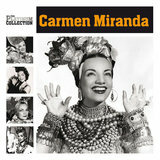 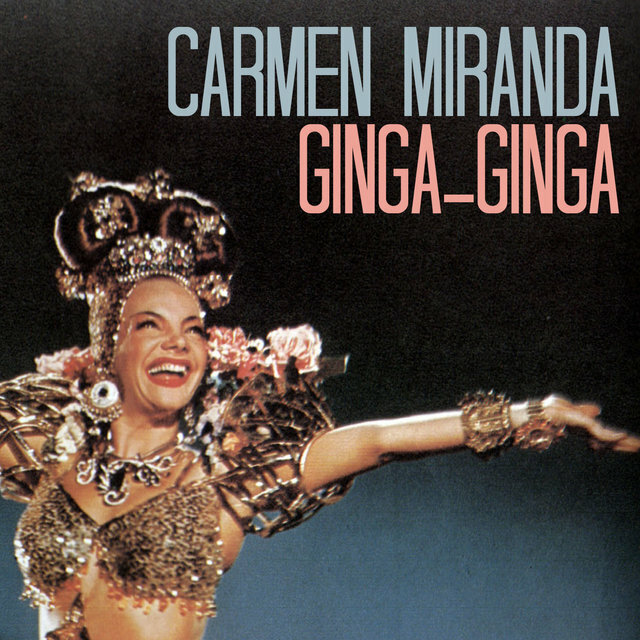 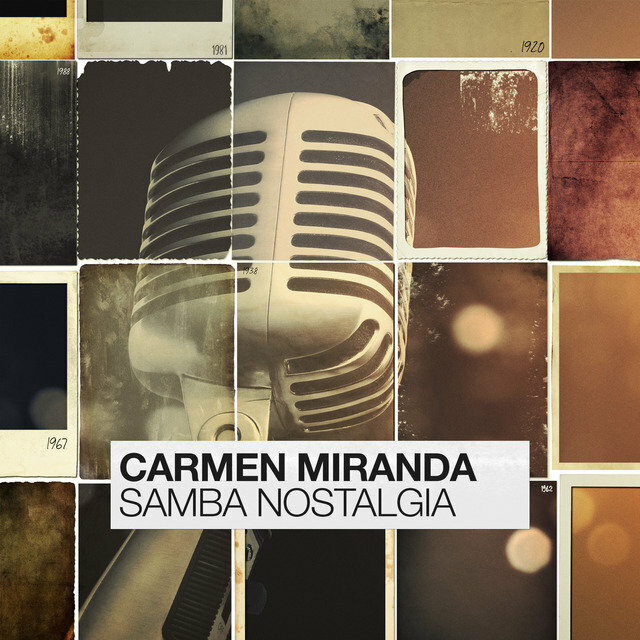 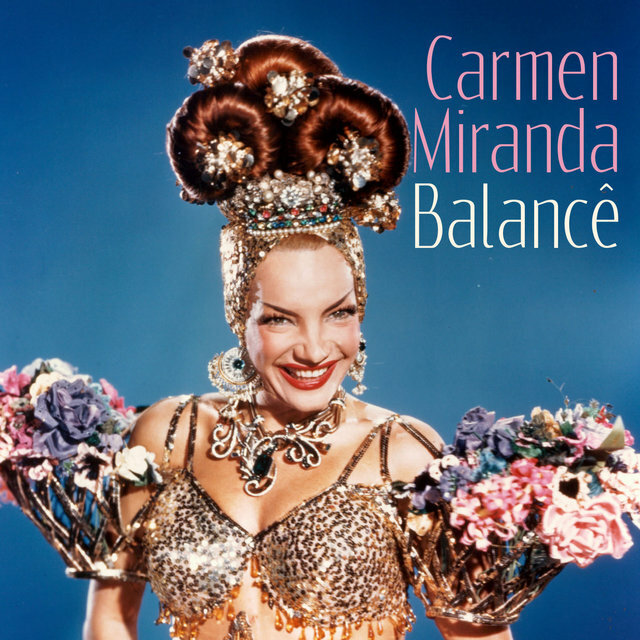 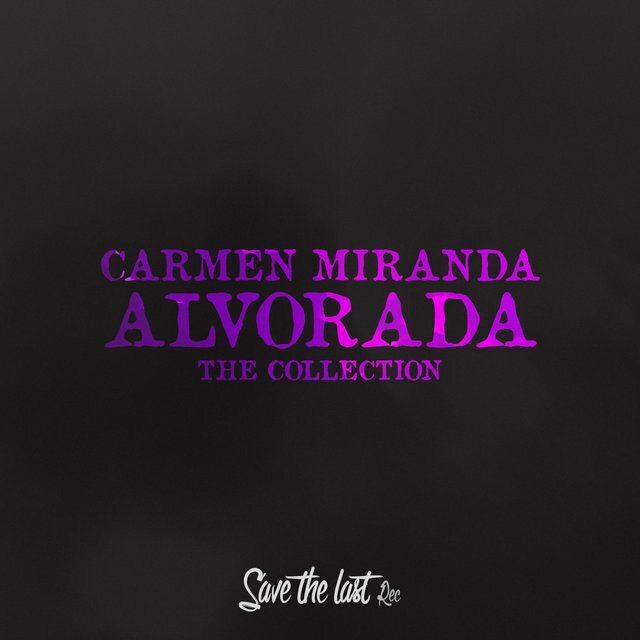 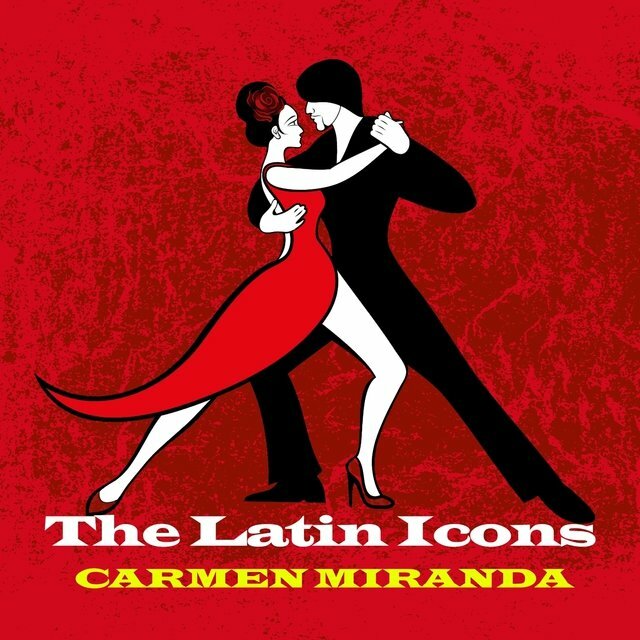 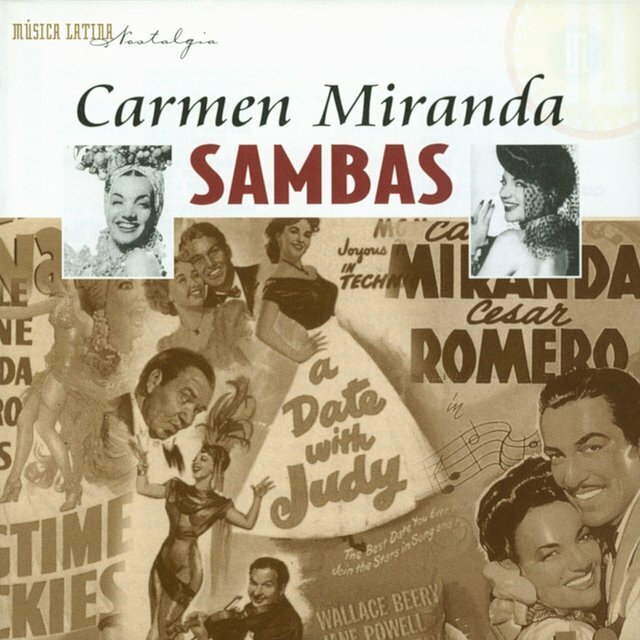 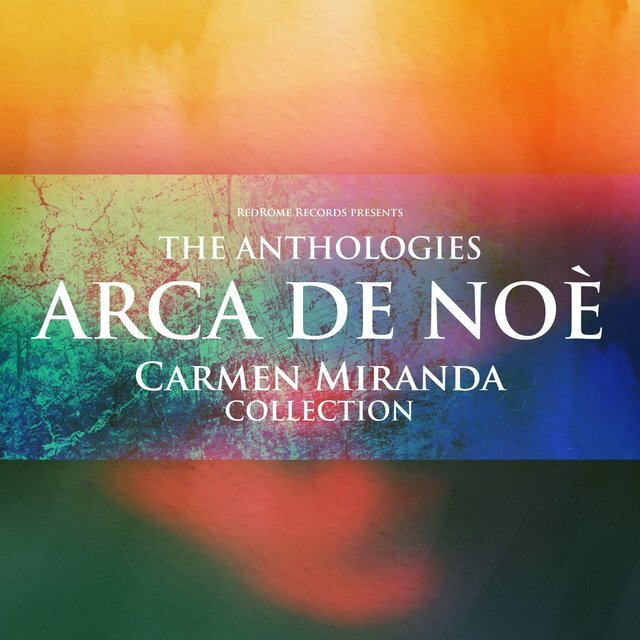 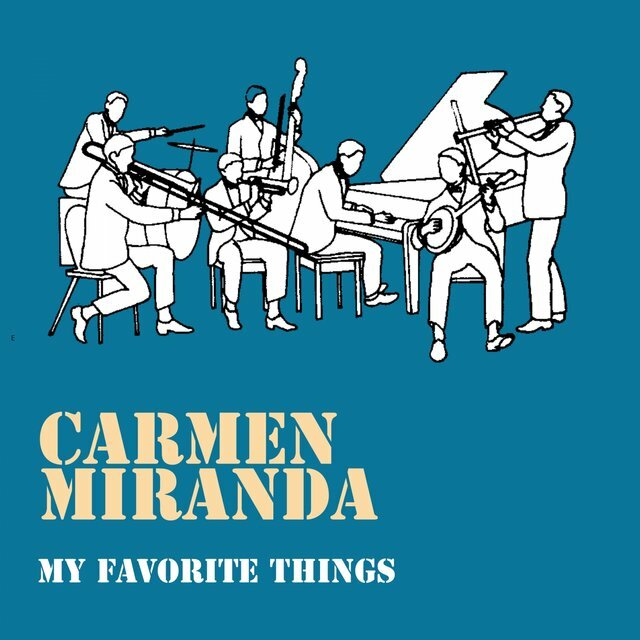 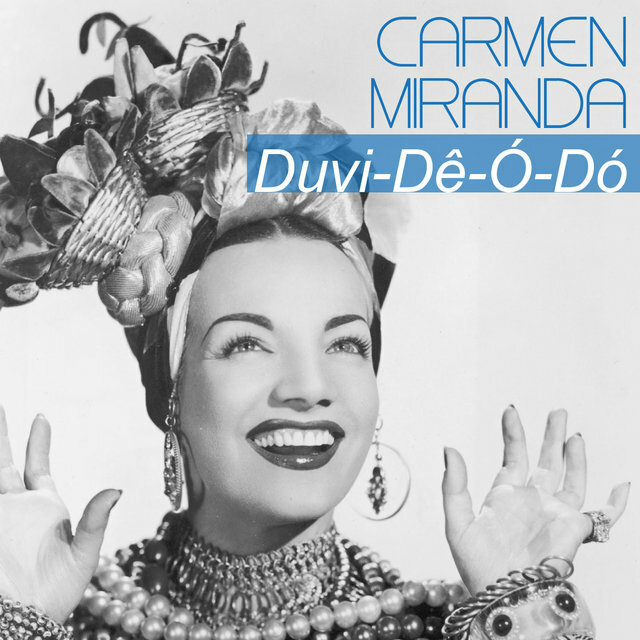 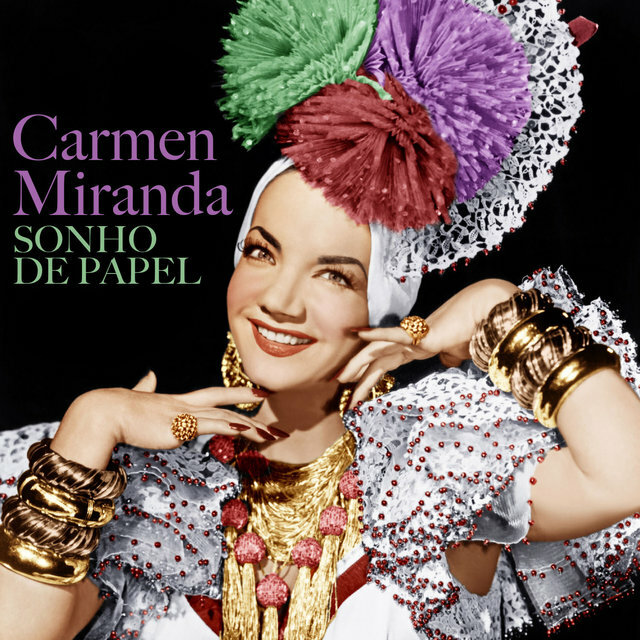 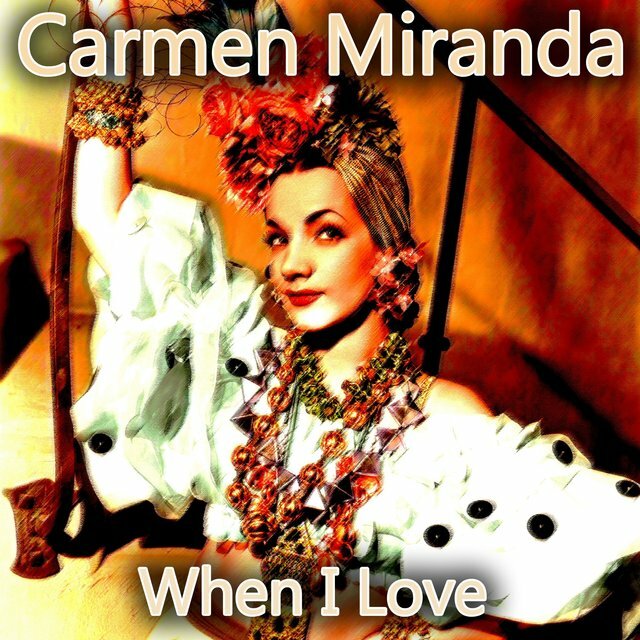 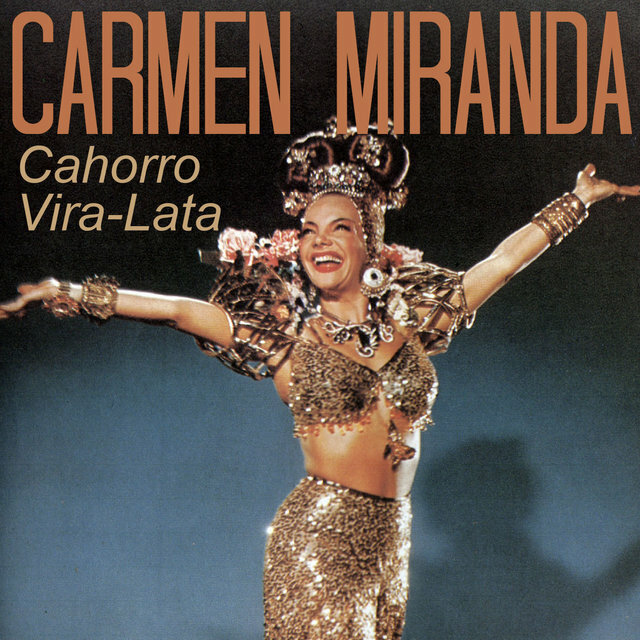 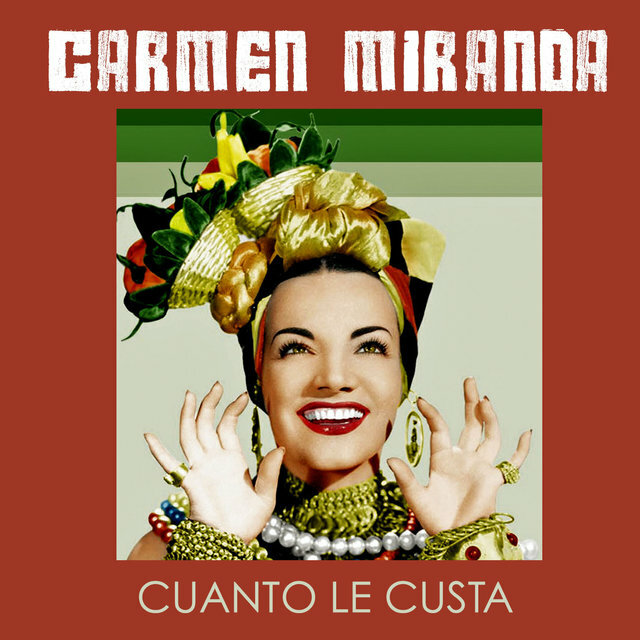 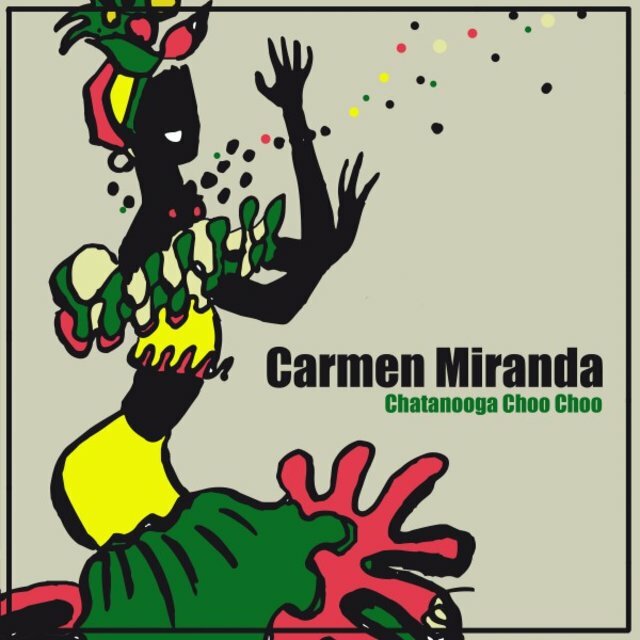 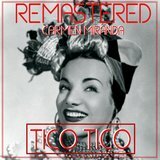 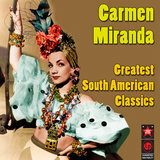 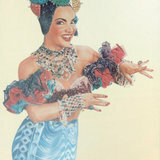 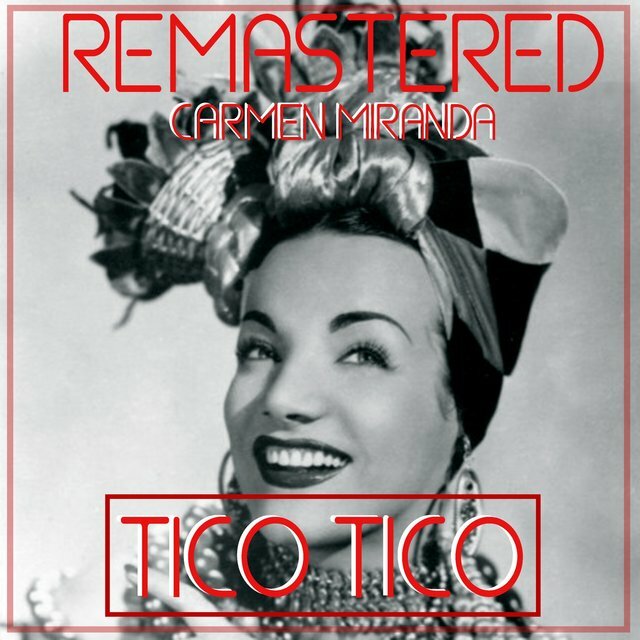 In the years which followed, Miranda virtually embodied Hollywood's narrow and condescending concept of Latin American culture — from her first starring role in 1940's Down Argentine Way, her enduring public image remained that of the feisty Brazilian bombshell, invariably clad in some sort of enormous fruit-basket headdress while singing and dancing. 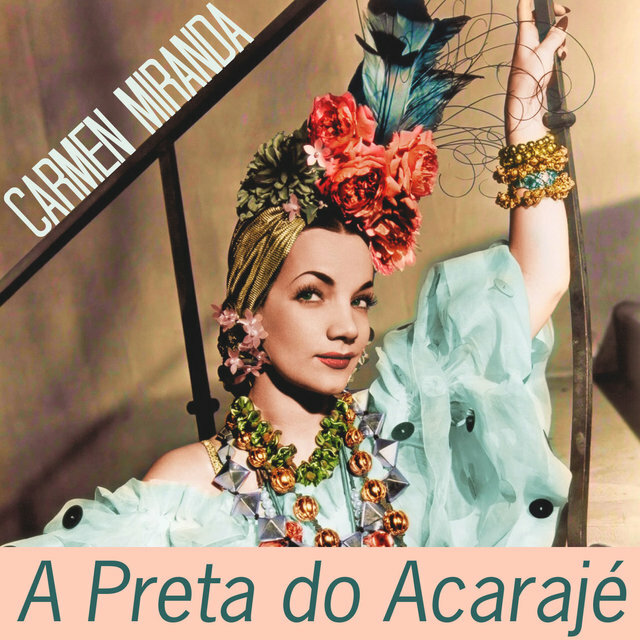 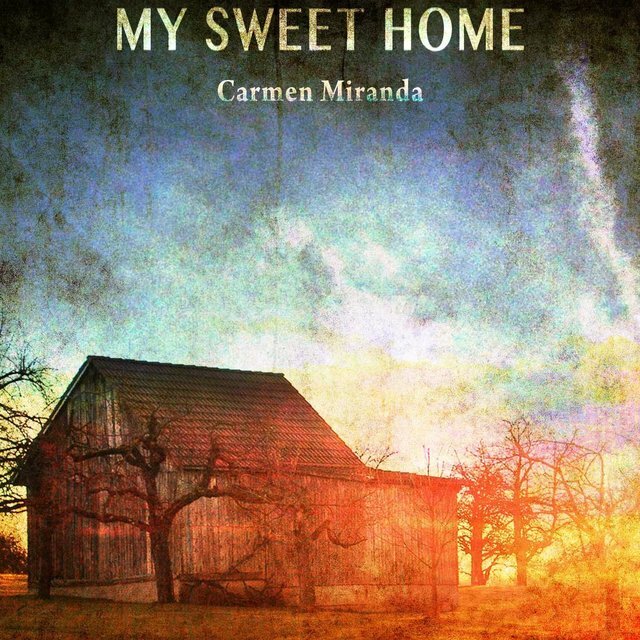 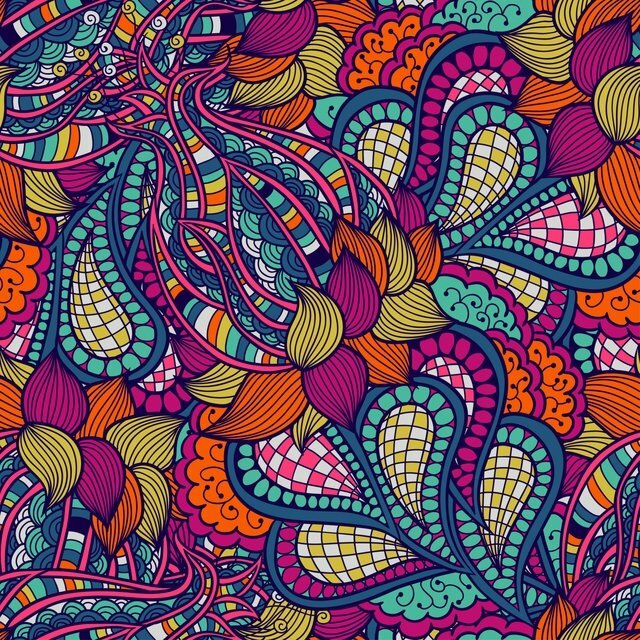 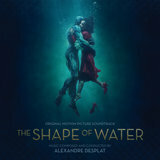 It was an image she proved unable to shake during her film career; worse, during her first visit back to Brazil, Miranda was accused of becoming too "Americanized." 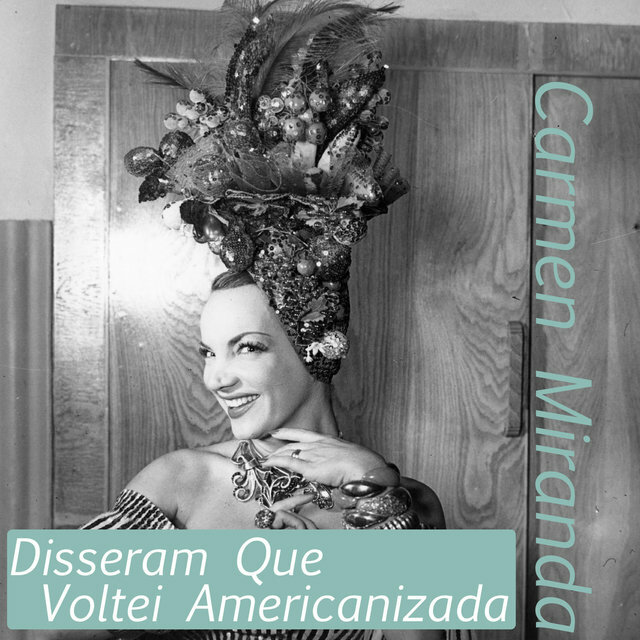 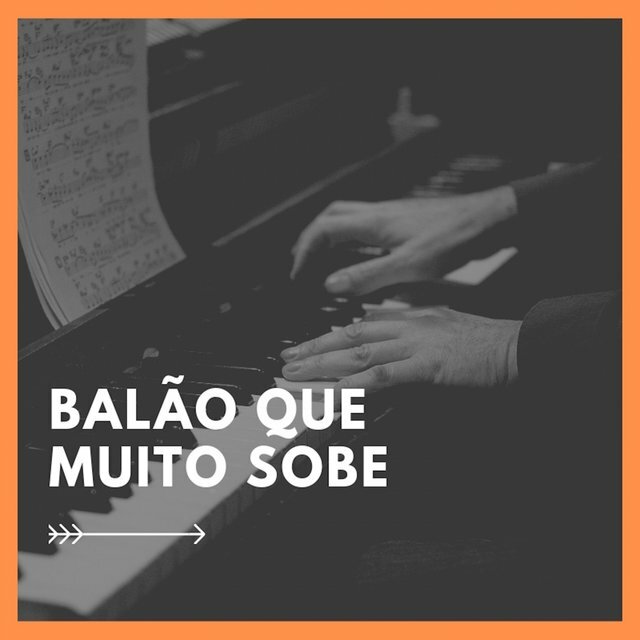 (The experience later resulted in her song "Disseram Que Eu Voltei Americanizada" — "They Said I Came Back Americanized.") 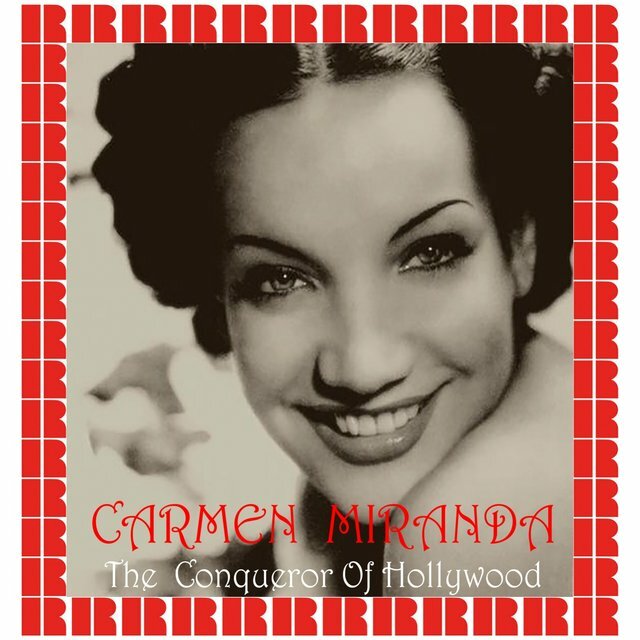 As World War II drew to an end, however, the market for the light, campy musicals on which Miranda's fame rested began to dry up, and in 1953, she made her final screen appearance in the Dean Martin/Jerry Lewis vehicle Scared Stiff.